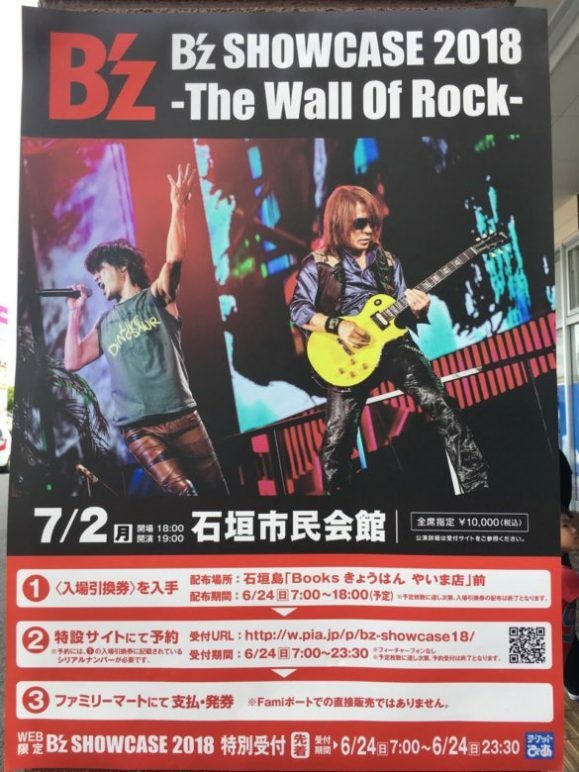 B’z SHOWCASE 2018 -The Wall Of Rock- Scheduled for July 2, 2018! It has just been announced that B’z SHOWCASE 2018 -The Wall Of Rock- will serve as the warmup to the upcoming thirtieth anniversary tour! The show will take place on the island of Ishigaki at Ishigaki City Hall and, as is typically the case with SHOWCASE events, is an area not frequented by the band given its population of less than 50,000 people. 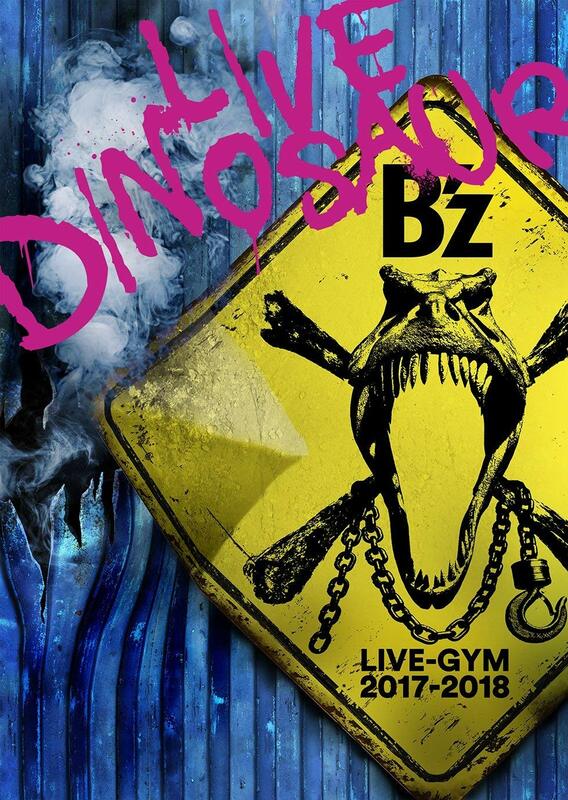 As is the stated mission of a SHOWCASE, the show scheduled for July 2 will be both a warmup and a means of playing for fans that otherwise don’t have ready access to B’z shows. 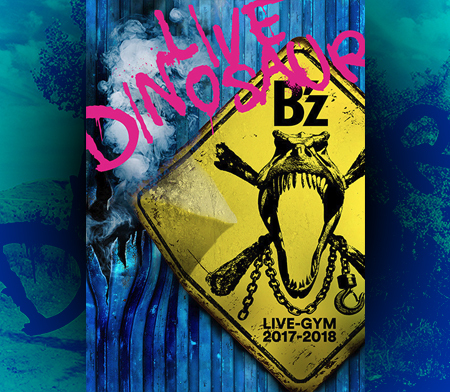 B’z will embark on B’z LIVE-GYM Pleasure 2018 -HINOTORI- five days later on July 7 at the Okinawa Convention Center and run through September 21 and 22 at Ajinomoto Stadium. A home video release should reasonably follow in January or February of 2019.